Delicious! Mouth Watering! Really Joy! 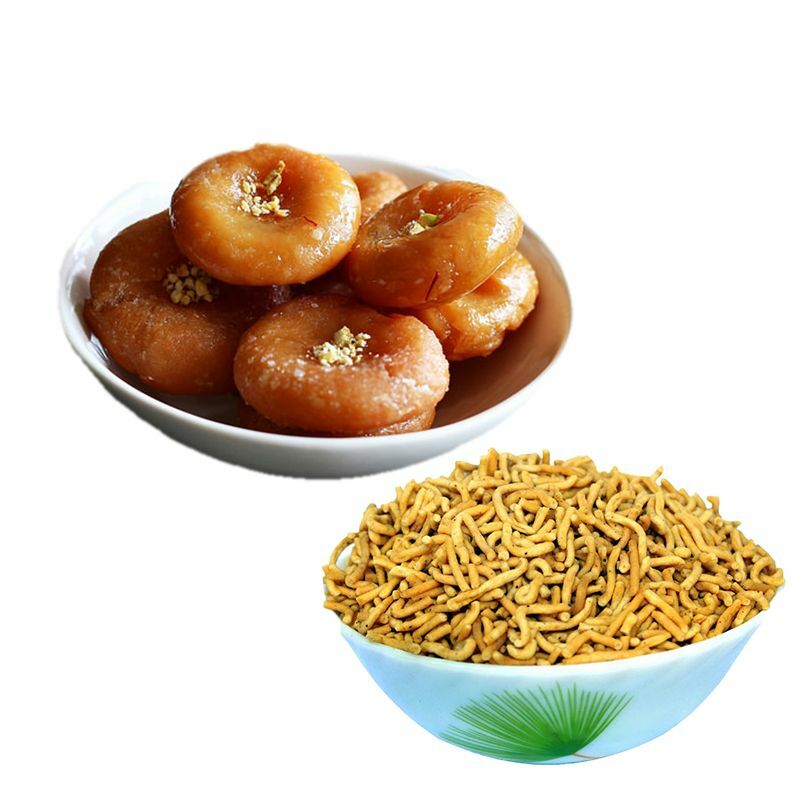 Gifting Badusha and Karasev rom Quality Shop will Make it.